Today is the 51st birthday of Jason Chavez, who was the brewmaster at Seabright Brewery in Santa Cruz for a number of years. 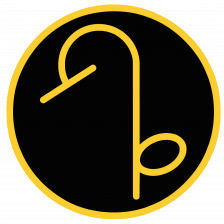 Chavez started homebrewing while still in high school on his family’s kitchen stove. 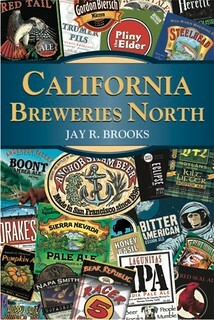 He’s a graduate of the American Brewers Guild, and had been brewing at Seabright since 1999. I believe I first met Jason many years ago at the Rock Bottom in Denver during a GABF week, but I still run into him occasionally at events. 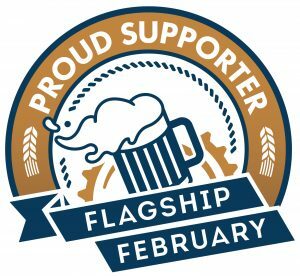 Seabright celebrated their 25th anniversary two years ago, when I spent the day at the brewery to do a story on their silver anniversary. 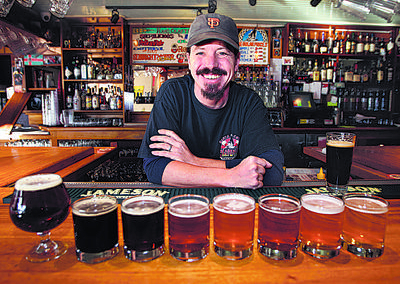 But last year, he made a big change, moving closer to home to take over the Kelsey Creek Brewing Co. in Kelseyville. 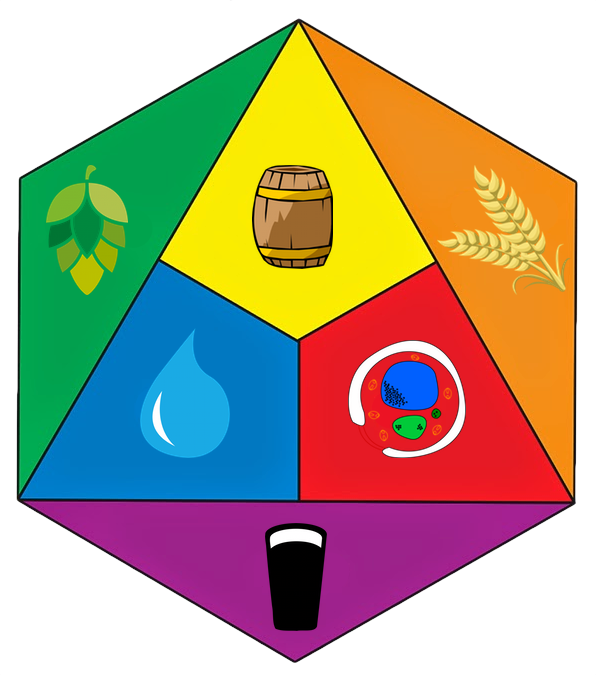 I still haven’t made up to see the brewery since he took over the reigns, but hopefully one day soon. Join me in wishing Jason a very happy birthday. 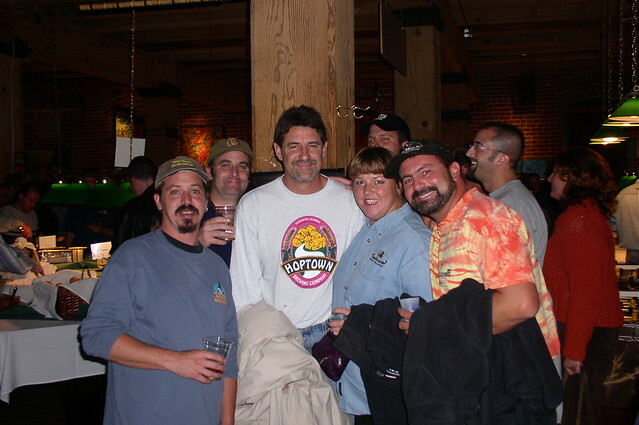 Jason with Dave Heist, from HopTown Brewing, and Gene and Cindy Acevedo, from El Toro Brewing, during the Brewer’s Reception at GABF in 2002. 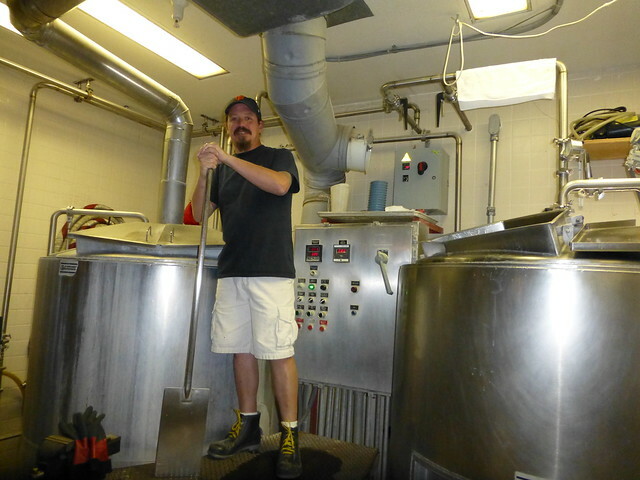 Jason at the helm of the brewery when I visited him in early 2013 to wrote about Seabright’s 25th anniversary. Here’s a great shot by Dan Coyro, from an article in Santa Cruz Sentinnel. 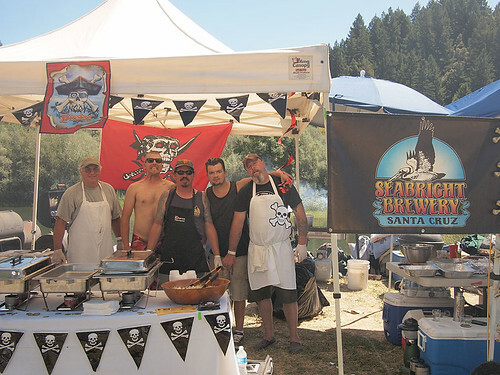 Jason, in the center, surrounded by Seabright folks at the 10th annual Stumptown Russian River Revival and BBQ Cook-Off. 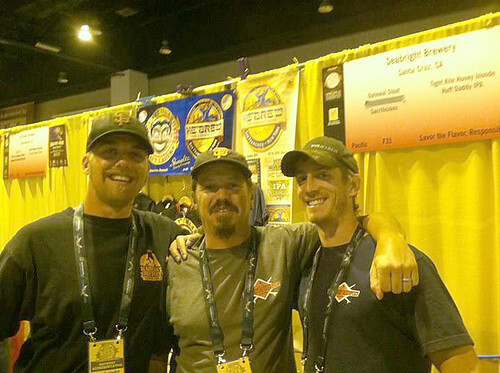 Jason, again in the center, at GABF (Note: last two photos purloined from Seabright’s website). Great place that I don’t get to that often, but I know Jason makes a damned good barley wine & a lot of other good stuff, & that he’s a generous guy. A couple years ago, I was having lunch there after a mom visit in Soquel, & on my way to a strong beer tasting w/some friends in SF. I wanted a bomber of the BW (which I’d had there & a couple times when judging for the Tornado BW Fest), but they don’t bottle. 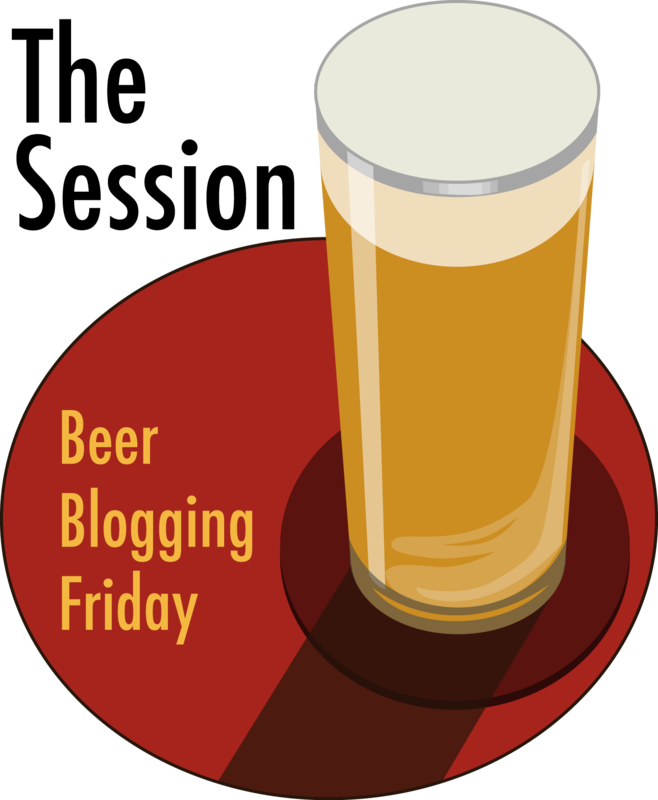 No problem – he comped me a growler of it after we’d chatted for a few minutes – now that’s one helluva good guy! I’m reading this a day late, so belated greetings to Jason, who’s “bornday” is a day after mine (he’s 15 yrs & a day my junior) – may he have many more!